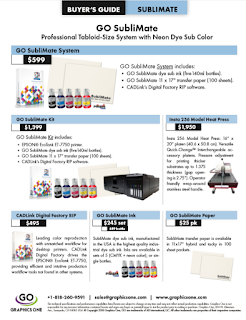 The GO Metalnox line expands with a unique new addition not available from other heat press manufacturers. 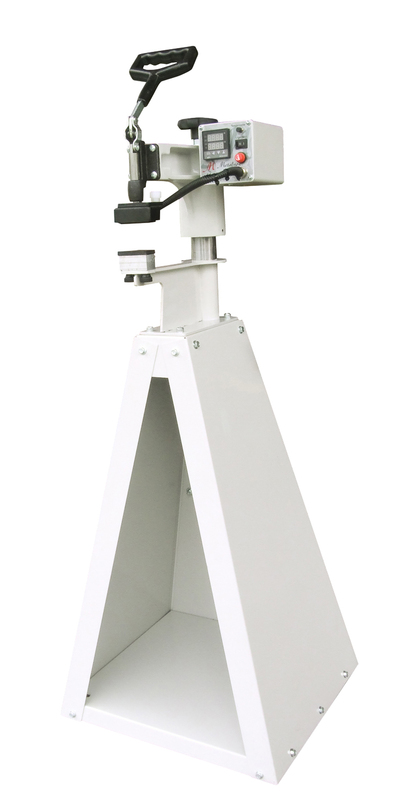 The u-Shoe Heat Press for shoes is the first heat press developed specifically for imaging to shoes. 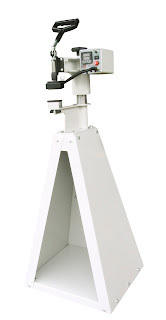 The main application for this new shoe press is for shoe personalization. Just imagine being able to print whatever name, number, image you would like to transfer to shoes using the GO UNO or OKI pro920WT printer and then transferring the image to the shoe using the new GO Metalnox u-Shoe Heat Press. The cost for the toner and paper is less than $0.25 per transfer. Shoe personalization pricing starts at about $10 per set of shoes, so the margins are extremely healthy. The u-Shoe Heat Price List is $895, including the base. All GO Metalnox heat presses are manufactured in the Americas. For added information please click: http://goo.gl/krV6a.